For many years, each of the U.S. military services had its own aircraft designation system, which could be confusing. For example, the Korean War era jet fighter built by North American was called the F-86 Sabre/Sabrejet by the Air Force and the FJ Fury by the Navy. That changed in 1963 when the United States Department of Defense introduced the Tri-service aircraft designation system. This system has since been used by all U.S. military aircraft. 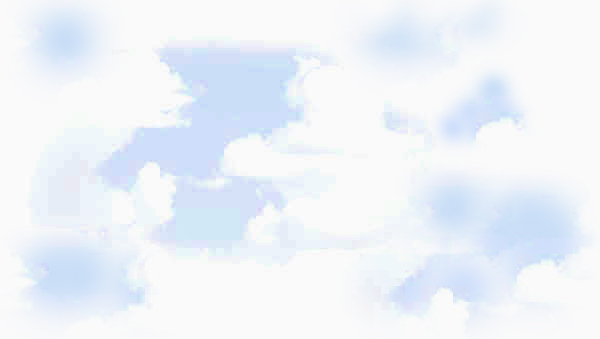 The letter represents the basic aircraft type. "F" represents fighters. Other types include "B" for bombers and "C" for cargo planes. 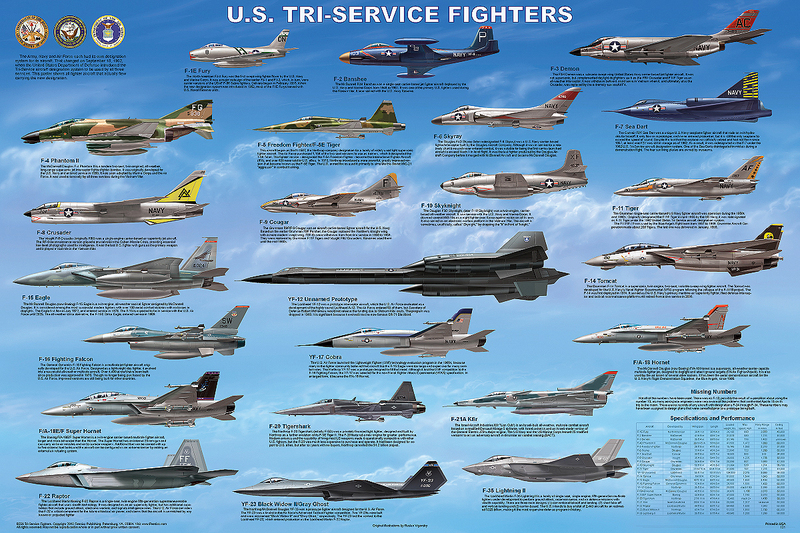 This poster shows all the U.S. fighters that have actually flown under this system. It includes all those flown by the Air Force, Navy and Marines since 1963. Surprisingly, the Lockheed F-117 Nighthawk used the old Air Force designation system although development did not begin until 1975. It didn’t make its first flight until 1981.